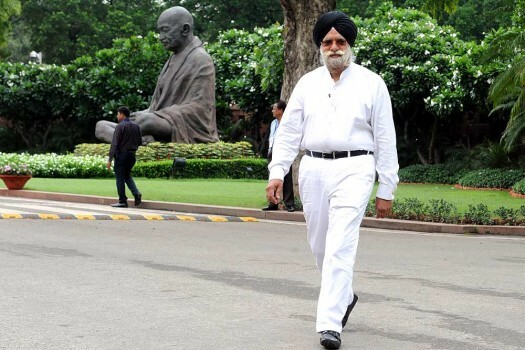 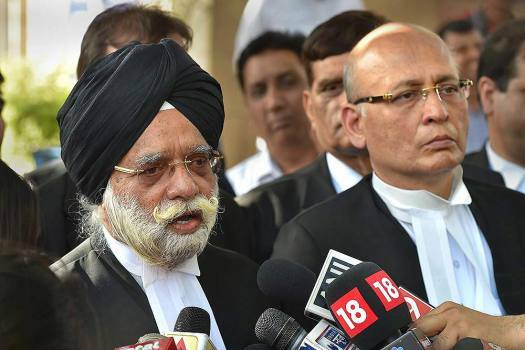 KTS Tulsi, Rajya Sabha MP (Nominated) at Parliament during the ongoing monsoon session, in New Delhi. 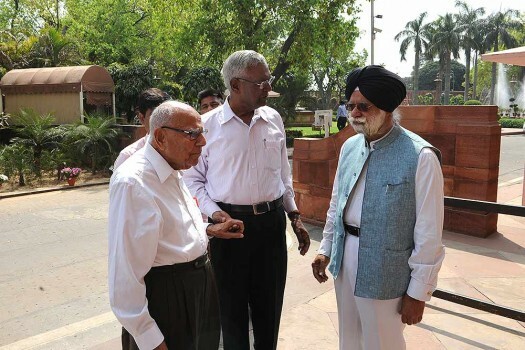 Telecom Minister Ravi Shankar Prasad with CPI leader D Raja at Parliament house in New Delhi during the budget session. 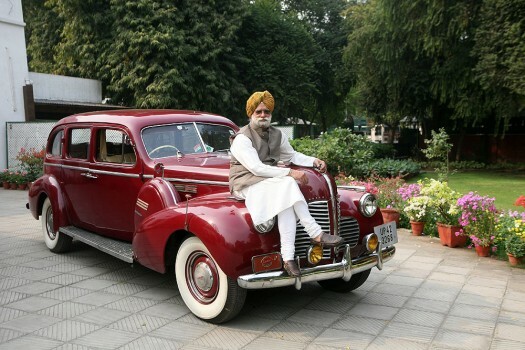 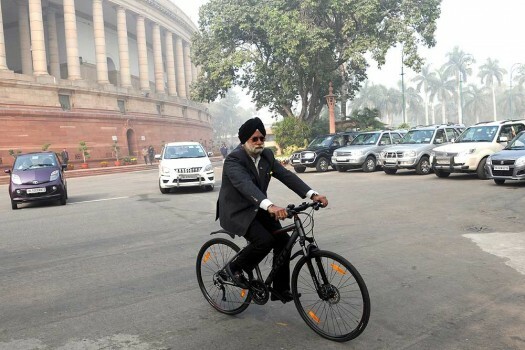 Rajya Sabha MP KTS Tulsi arrives on cycle during the winter session at Parliament, in New Delhi. 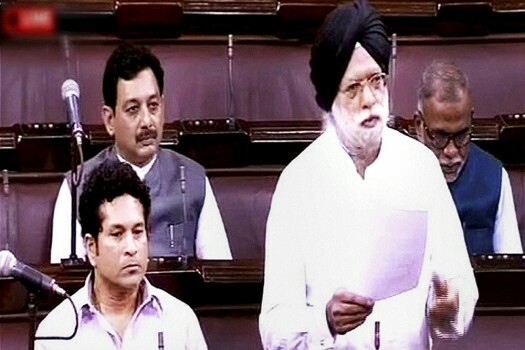 Rajya Sabha MP KTS Tulsi speaks while Cricket legend Sachin Tendulkar looks on in the Parliament during the ongoing monsoon session, in New Delhi.